Jenny is a Licensed Clinical Professional Counselor, National Certified Counselor and Registered Play Therapist. 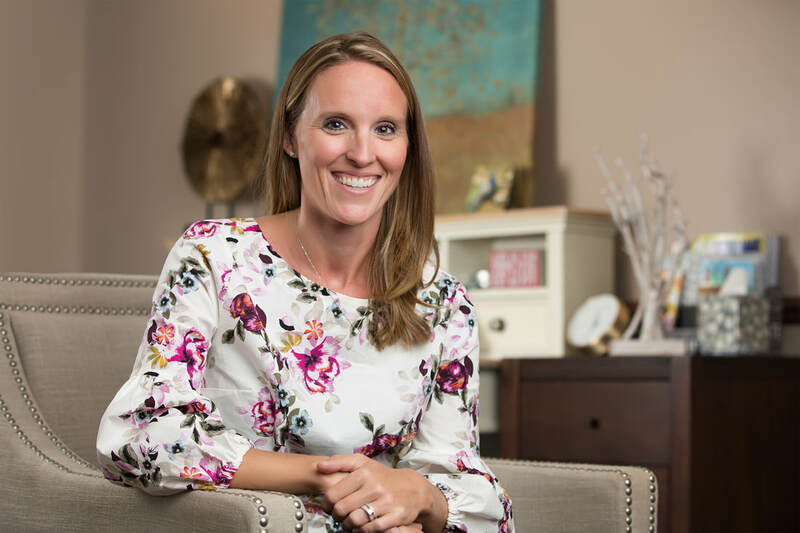 She has a Master’s degree in Counseling Education from Western Illinois University and a Bachelor of Science degree in Dietetics and Psychology from Iowa State University. She specializes in utilizing play therapy with children ages 4 and up. Jenny also utilizes Theraplay™, Sand Tray therapy, Solution focused, and Cognitive Behavioral therapies in her work with individuals, families, and couples. Jenny enjoys treating trauma, abuse, behavior issues, disorders, anxiety, and depression. Jenny also provides faith based counseling. Jenny is currently accepting Blue Cross Blue Shield, United Heathcare, Aetna, MHNet, and Medicaid (Amerigroup, United, and Sunflower) plans.